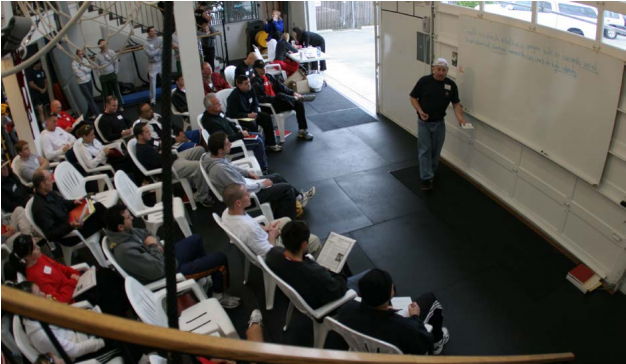 CrossFit Inc. is dedicated to the advancement of human health and athletic performance. It is the first fitness organization to provide precise and quantifiable definitions of fitness and health. This precision demands results that are observable, measurable and repeatable. 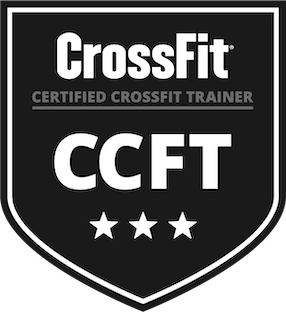 To support this mandate, CrossFit is committed to results-based education and training that includes entry-level courses such as the Level 1 Certificate Course and the Level 2 Certificate Course, as well as advanced credentials achieved via examination such as the Certified CrossFit Level 3 Trainer and the Certified CrossFit Level 4 Coach. 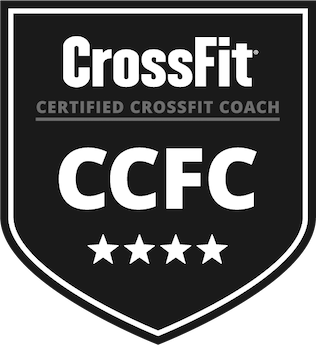 The Certified CrossFit Level 4 Coach (CF- L4) credential is a CrossFit-specific designation for those who have completed the Level 1 and Level 2 certificate courses, earned the CF-L3 designation, and successfully passed the CCFC performance evaluation. This credential is for the experienced individual who wants to demonstrate the highest level of practical coaching skills and knowledge. Up-to-date answers to questions regarding credential levels. 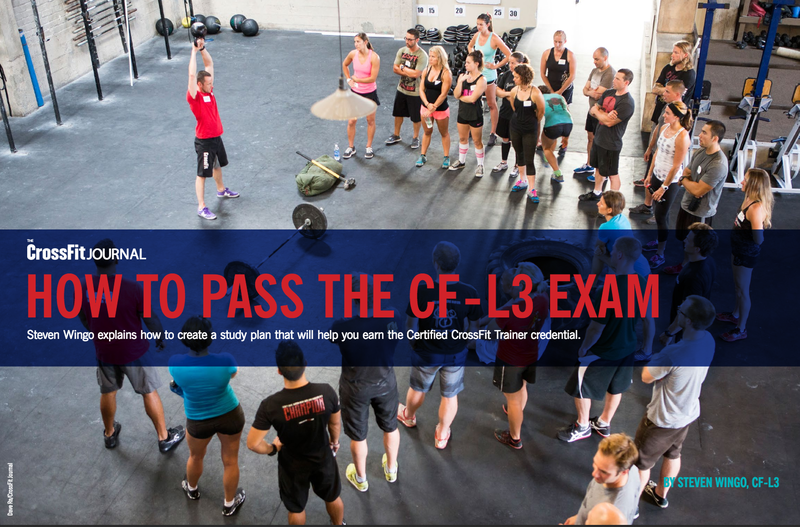 Steve Wingo explains how to create a study plan that will help you earn the Certified CrossFit Trainer credential. 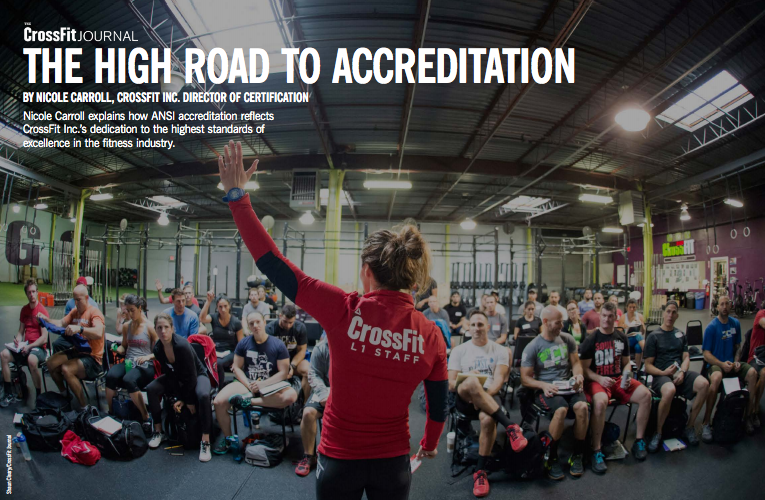 Nicole Carroll explains how ANSI accreditation reflects CrossFit Inc.’s dedication to the highest standards of excellence in the fitness industry. 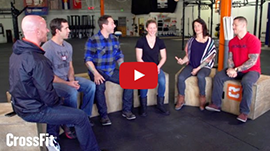 It takes more than just a Level 1 Certificate to run a successful CrossFit affiliate. In this series, learn about the various ways affiliate owners and trainers evolve and plan as they work to lead the fitness industry. 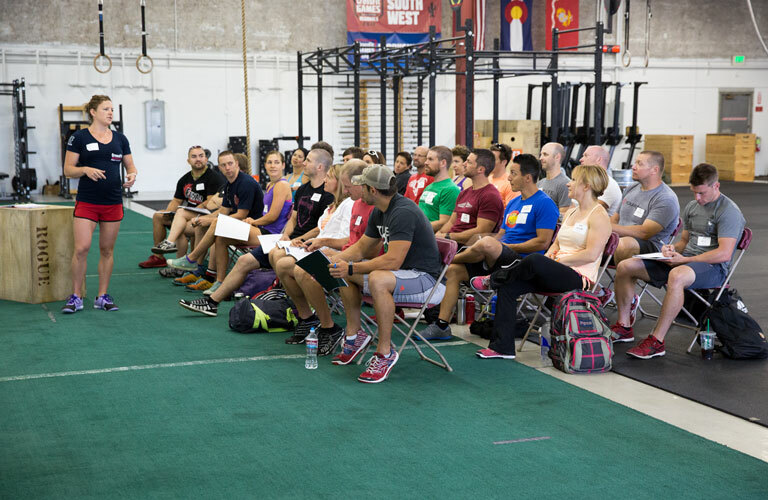 Nicole Carroll, Director of Certification and Training, explains the evolution of CrossFit's trainer credentials.